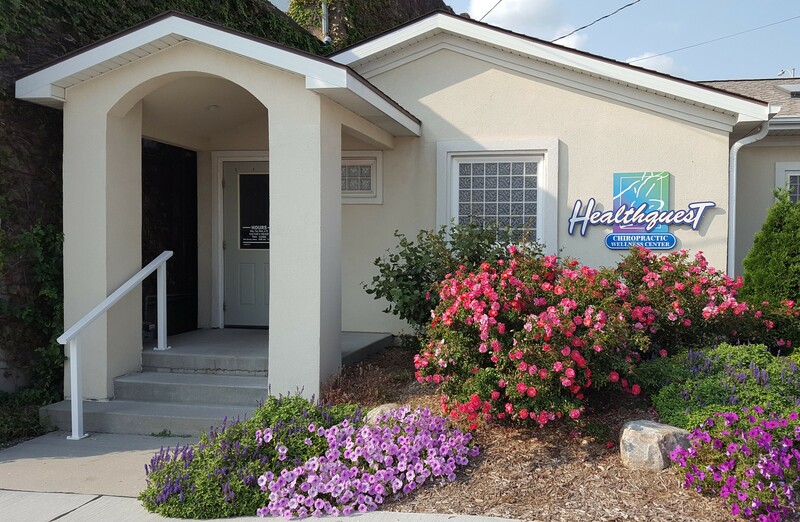 Healthquest Chiropractic + Wellness Center | Why Choose Us ? We offer 3 Types of Care: Relief, Corrective & Wellness! We look for the underlying cause of your health problem and explain what is going on. Recommend the best care plan for your unique needs to produce the fastest results possible. Offer chiropractic adjustments, exercises and begin vibration platform and traction therapy. Educate you on how you can actively participate in your recovery & give nutritional advice when necessary. Explain the value of chiropractic for post-symptomatic care in order to maintain health and not relapse. This is what we Focus on and Specialize in…Correcting the Underlying Cause! Spinal stabilization. Your symptoms have decreased or resolved but your spine needs repairing. Abnormal postural correction. Structure determines function, and by improving posture we improve how your body and nervous system works. Balancing muscles. By doing this, we help decrease the muscle spasms, increased tension and knots we see so often. Getting your adjustments to hold longer now that your body has begun adapting to normal alignment. Achieving the correction you need so symptoms are gone and more importantly the cause of your symptoms is to. We talk about the 3 E’s. We Educate, Encourage and Empower our patients to achieve the highest levels of health they can. We hope to communicate the value of ongoing chiropractic care for maintenance of health, prevention of disease and improved quality of life. Our mission is to see our patients make healthy lifestyle choices, to lead them to be proactive and take control of their health. Don’t wait for symptoms and then take action; Live well, move well and eat well! Remember that prevention is always better than a cure! We give you our best recommendation for care based on Your Needs and Goals, Ultimately…It’s Your Body, Your Health, Your Life…Your Choice! Read about all our Services & Techniques to learn more about how we can help you! Our Purpose: “Our goal at Healthquest Chiropractic is to educate and adjust as many families as possible toward optimal health and wellness though natural chiropractic care.